Problem: You hear a rattle from the rear of your vehicle, come to find out something is loose causing the rattle noise. 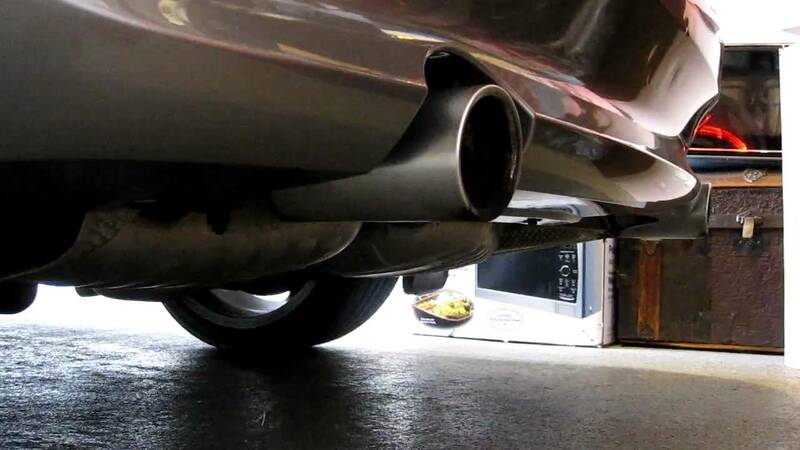 You're being recommended to replace the complete exhaust; the exhaust is very costly and requires a fair amount of labor to replace. Solution: We have a repair kit for the BMW E90/E92. This kit has a silicon bronze housing that supports the shaft with an internal spring that applies pressure on the shaft eliminating the rattle noise from the exhaust flap. In addition, there is a spring-loaded stainless steel clip that provides a small amount of tension between the actuator arm and exhaust flap arm; this eliminates any rattle from the loose/worn arm. 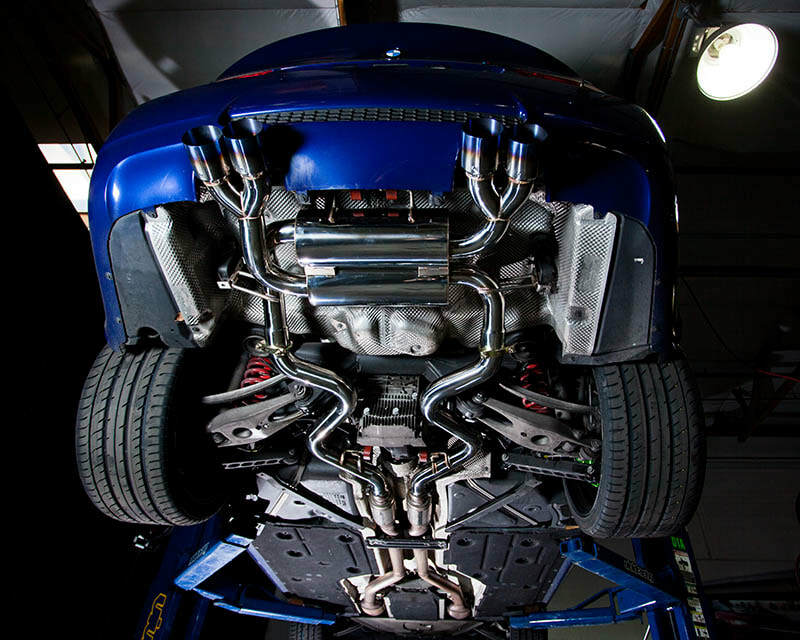 Benefit: The Exhaust Rattle Repair kit E90/E92 eliminates the need to buy an expensive exhaust and the labor to replace it. The exhaust flap remains operational and you continue getting the increased torque and top end power from the exhaust flap function.